Some of the best reasons for traveling are that it gives us new perspectives, contributes to improve our communications skills, and grow confidence, which is more than the perfect complement to what we all learn in school. 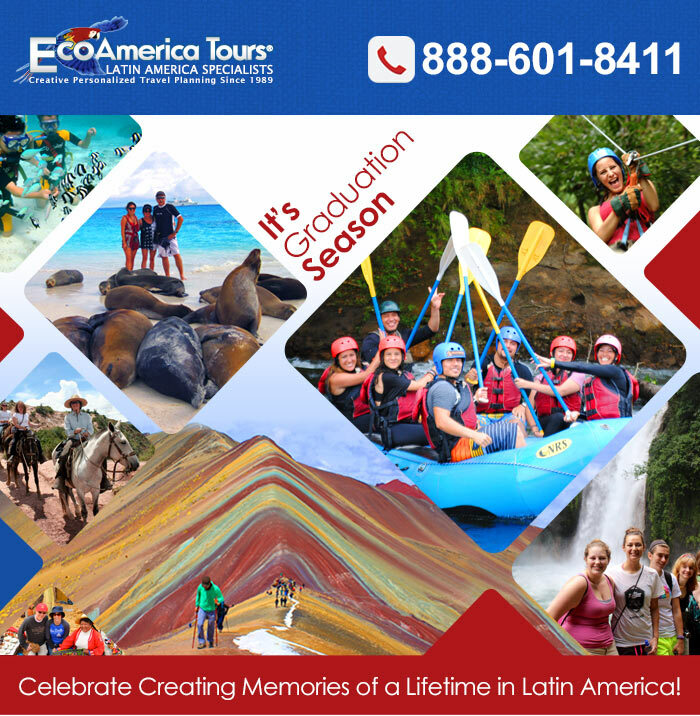 This Graduation Season, give the enriching gift of a trip to any of our exciting destinations in Central and South America. 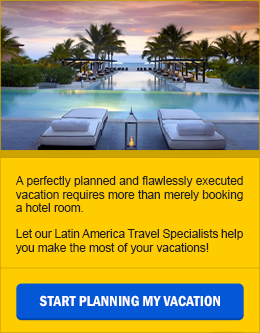 Whether it is trekking the spectacular Rainbow Mountain and Machu Picchu in Peru, paddling along white-water rivers and zip-lining over the tree-tops in Costa Rica, discovering the secrets of ancient civilizations in Belize and Guatemala, relaxing in pristine beaches and discovering the wonders of the coral reef in Panama, or experiencing first-hand the awe-inspiring wildlife and exceptional beauty of the Galapagos Islands, take a look at our Website, you will find a great variety of programs specially designed for the young and the young at heart. Whatever the choice may be, a trip will always make for the greatest gifts of all. Your Graduates will love it!